A classic Victoria sponge cake with the finest raspberry conserve and light vanilla buttercream. 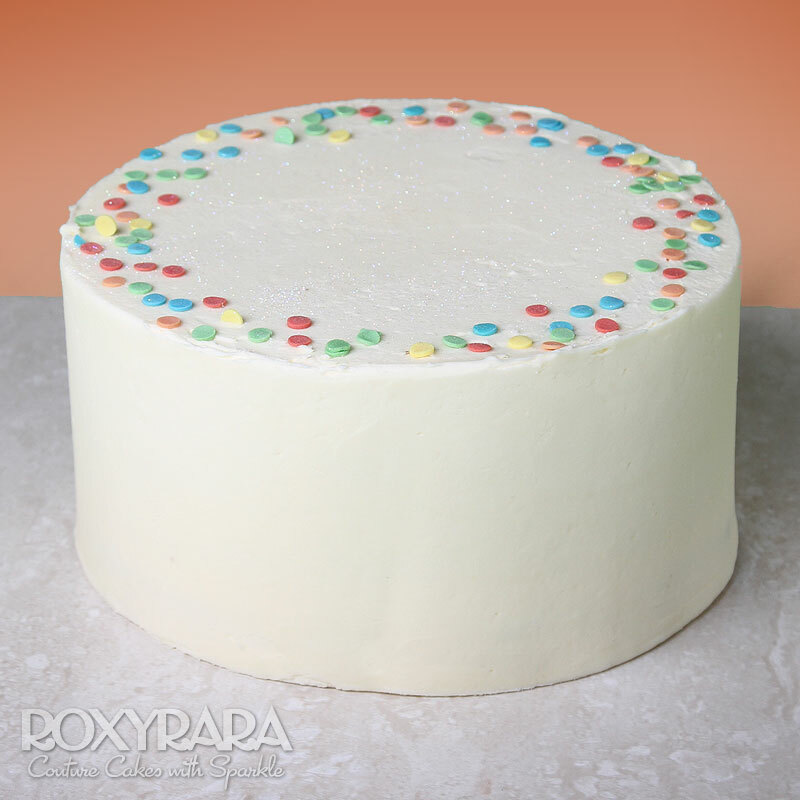 This is the perfect cake for any celebration! For a birthday treat, add a personalised message and spectacular firework candle!